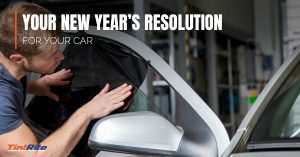 Welcome to Tint Rite’s car window tinting blog! We are happy you have found us. Whether you have never had your car’s windows tinted before or you need your window tinting completely redone, we are St. Louis’s go-to window tinting company. 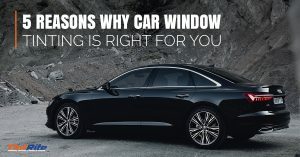 In our blog, we will be discussing different benefits to window tinting as well as what actually goes on during the window tinting process. Our trained technicians are here to help you. So, if you are in the St. Louis area and you need your car’s windows tinted, bring your car down to Tint Rite Window Tinting today!